Kevin "FlimFlam" Adolf, formerly shop manager and ford tuner of over 10 years at Performance Autosport, has now formed FlimFlam Speed & Custom Tuning. When the owner of Performance Autosport decided to change direction with the business it only made sense that Kevin go out on his own and continue to support his past, present, and future customer base that he has collected from over a decade of working on Ford and several other types of vehicles. Engine performance is not the only type of tuning available from FlimFlam Speed. 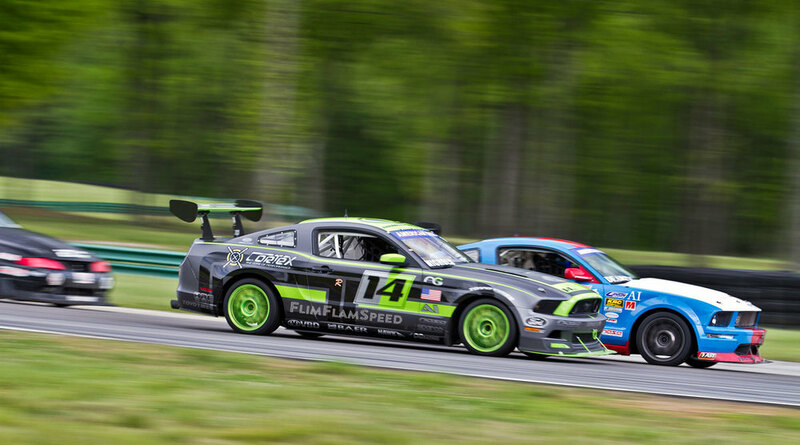 After helping run a 3-time championship winning American Iron 2011 Mustang RTR for 4 seasons with NASA Mid-Atlantic, Kevin has become quite experienced with S197 chassis tuning and the ins-and-outs of what it takes to make them handle on top of making reliable power. FlimFlam Speed & Custom Tuning is located at 2121 N. hamilton street - suite e right in the heart of richmond mins from all the major highways. Kevin makes use of a 2wd Dynojet 224x in-ground chassis dyno for all tuning purposes. As for the "flimflam" nickname...well that involves a Las Vegas cab driver and some story of how Kevin reminded him of his brother who he called FlimFlam. Yea, I guess you had to be there. It stuck. Kevin's no nonsense approach to all things automotive is anything but trickery.